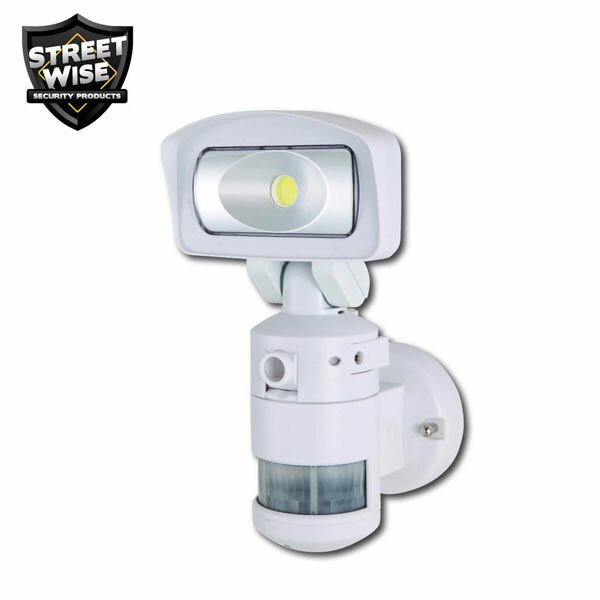 Meet the NightWatcher SWNW760 by Streetwise: a robotic LED light that can lock on and follow intruders to scare them off. It also comes with a security camera with WiFi built-in. Users will be able to record video to memory cards up to 32GB with the 720p color camera. The NightWatcher has a light head with 210-degree rotation. 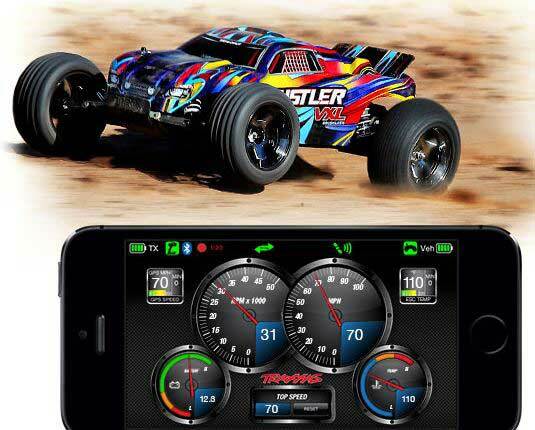 It uses motion detectors with 3 independent zones to direct light toward the motion. Its 16-watt COB LED produces 1200 lumens. Users will be able to remote their property from anywhere using the app.